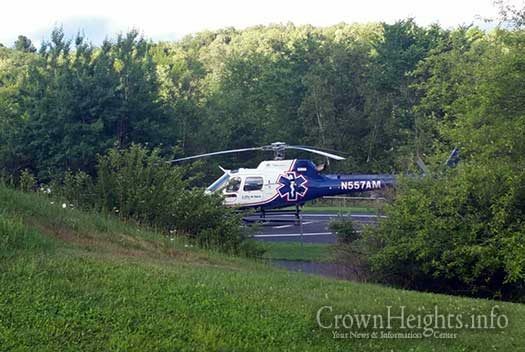 Sunday evening at around 6:45pm Hatzalah received a call for a 4-year-old that drowned in a pool in the KMS bungalow colony on Mount Hope Road in Swan Lake, NY. Tirelessly, rescue personal worked diligently to resuscitate the child, ultimately succeeding and rushing the child to nearby Harris General Hospital. Once stabilized, he was taken from there to Westchester Medical Center for advanced pediatric care. 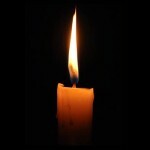 At around 6:30 on Monday morning, we received the tragic news that the child has passed away. Following the drowning, calls for Tehillim spread on social media and in news stories about the accident. Chesed Shel Emes is working with the local medical examiner in order to make sure the proper kavod hames is given. The Levaya will take place today, 3:00pm, at the Chernobyl Bais Medrash in Boro Park, located on the corner of 12th Ave. and 41st St. The burial will take place at 5:30pm at the Bais Hachaim of Kiyas Yoel, NY. My heart is broken, so sad! WHERE WAS TGE LIFEGUARD, THE SUPERVISION. Let this be a lesson, albeit a tough one. If you offered to pay, he may consider working for you. 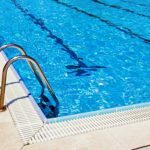 Until then he’s under no obligation to keep your pool safe from your own negligence. Go back to Nitrei Karta, the planet evolved since that primitive era. Absolutely tragic!!! Ad mosai!!!! Enough!!! Is enough!!!!! Is enough!!!!!! … And bring Moshiach NOW! Their should be a fence by the pool. Every year the same mistakes happan repeatedly, may we ONLY hear good news. 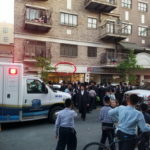 Crying for the family and klal Yisroel. Davenning for kavod hameis, that there should be no desecration by the M.E. Swimming pools are MORE dangerous than guns!!!! To torahleader: what are you talking about? Guns is a weapon, swimming pools are not. If swimming pools are weapons, then anything could be. Stay at home in a corner for the rest of your life.